Our schedules are getting more and more hectic every day. Trying to fit in a dentist appointment on top of everything else seems next to impossible! However, it is best to make time when you can to ensure your overall health and well-being is taken care of. Everything in our bodies is connected, which means dental issues can be a precursor to or caused by other health issues. If you want more reasons to book a dental visit, keep reading! 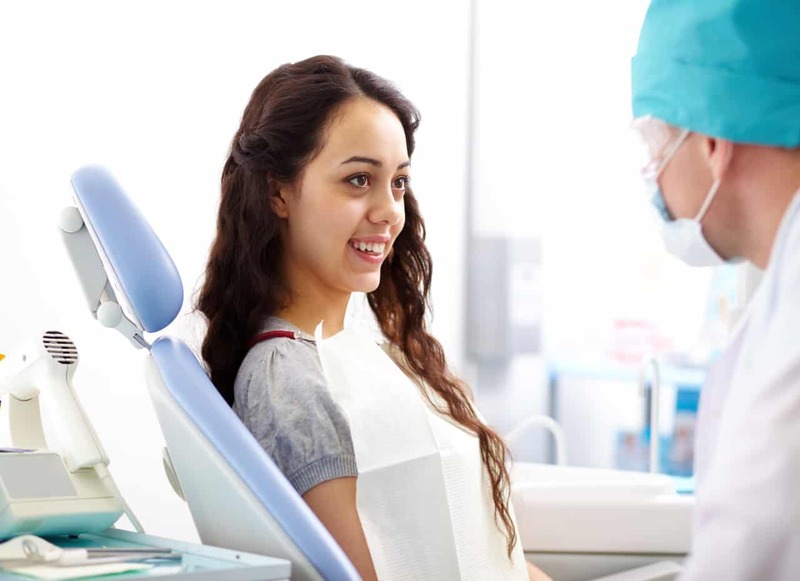 By taking proper care of your teeth and visiting the dentist regularly, you can help avoid issues such as tooth decay (cavities) and gum problems. Your dentist can catch any oral health issues early to help prevent more serious problems from developing in the future. While you may keep up your regular oral routine of brushing and flossing, sometimes it is not enough. By seeing your dentist, they can make sure you are properly brushing and flossing as well as give you a deep cleaning. This process will remove any plaque and tartar buildup that cannot be removed with regular brushing. If you suspect you may have something abnormal in your mouth (around your teeth and gums), your dentist can help screen and detect any possible issues such as severe dental disease. The earlier it is detected, the earlier it can be properly treated and hopefully prevent anything more severe from building up. Since your gums are what keep your teeth in place, the prevention of or treatment of early gum disease is especially important as it will also prevent any other serious health issues from occurring. Regular dental visits will ensure you keep as many of your original teeth as possible for a happy and healthy smile. By ignoring that sore tooth, you may be ignoring something that could be serious. Taking care of your teeth and gums helps you live an overall healthier life. Don’t wait until you have a sore tooth to come see us; please make regular visits. Your smile will thank you!